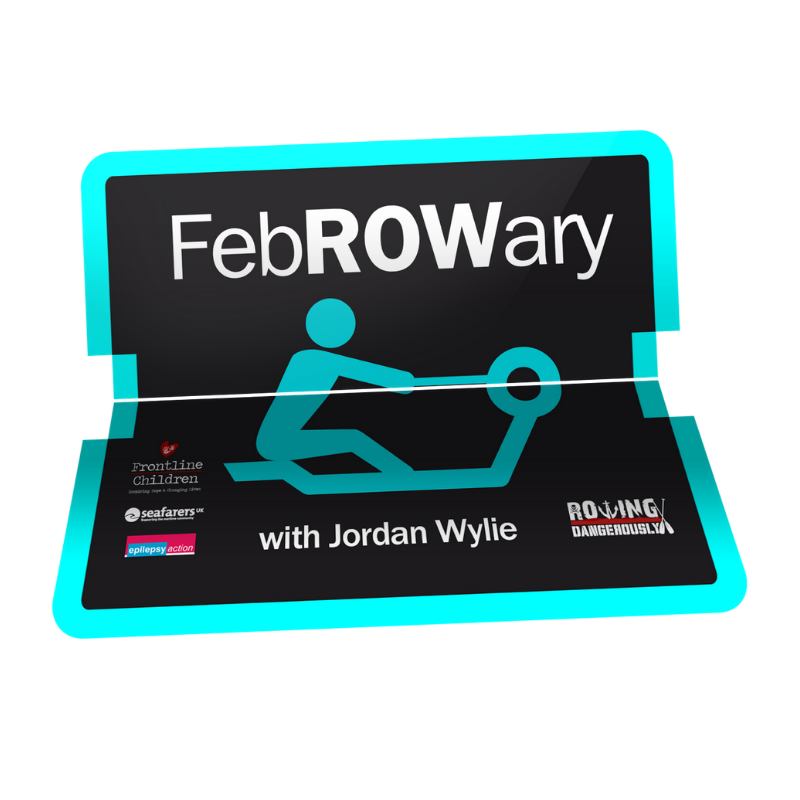 This is an exciting new challenge to support the FUN-raising efforts of Jordan Wylie before he takes on the world's most dangerous row, later this year! I am delighted you want to get involved and help me 'Be The Difference That Makes A Difference. Thank you so much from the bottom of my heart. 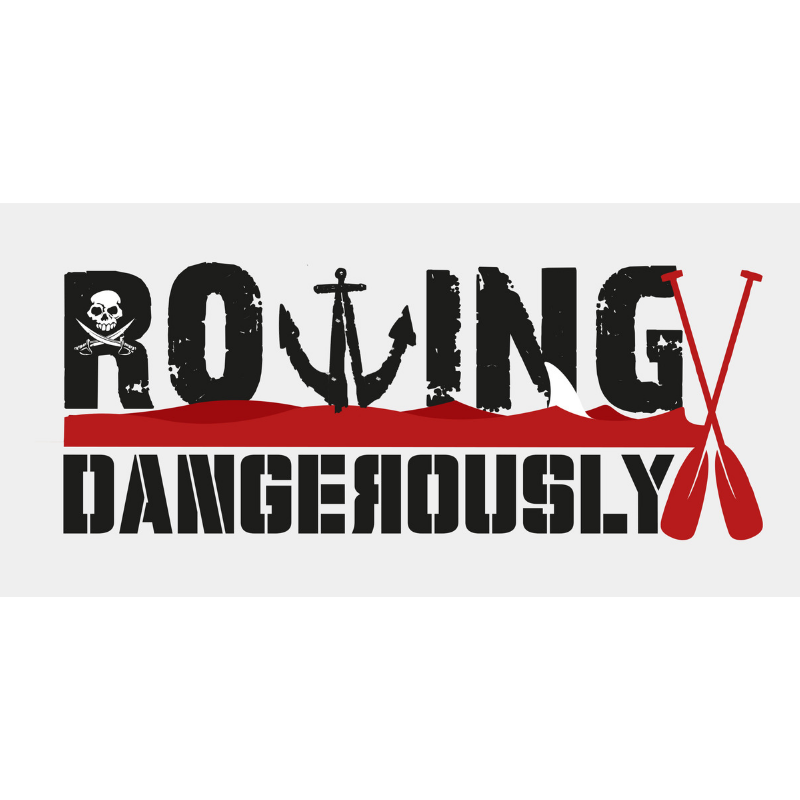 On 1st FebROWary, we will start our community-based challenge and there will be several rowing targets to try and reach. There is a challenge for everyone, whatever level you feel you are at, even if this is your first time rowing! There will also be prizes for rowers and weekly live updates from Jordan and special guests! Prizes include: Highest FUN-raiser, Best Rowing Outfit, Most Metres Rowed.